Looking to get away from the cold this winter? Check out Grand Isle! People typically schedule their Grand Isle vacations in the summer. But for the snowbirds and the folks who don’t enjoy the colder seasons, winter can actually be the best time to retreat to warmer locales. 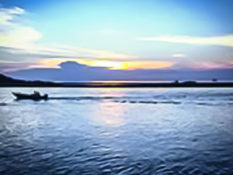 Grand Isle, Louisiana is truly one of those places that you can enjoy at any time of the year. 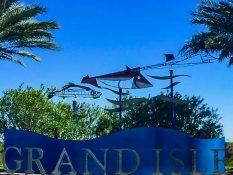 While many people do in fact visit Grand Isle during the peak warm months, there are those who relish the idea of a cooler vacation. Did you know Yahoo! ranked Grand Isle, LA in their top 10 American winter beach retreats? Ready to come to Grand Isle, Louisiana this winter? Looking for the ultimate Grand Isle rental camp to suit your needs? Want to learn about the various events coming up in the winter months? Perhaps you’re considering a home here, and would like to look at Grand Isle properties for sale? Give the Coastal Realty Group a call today at 985-787-3200. 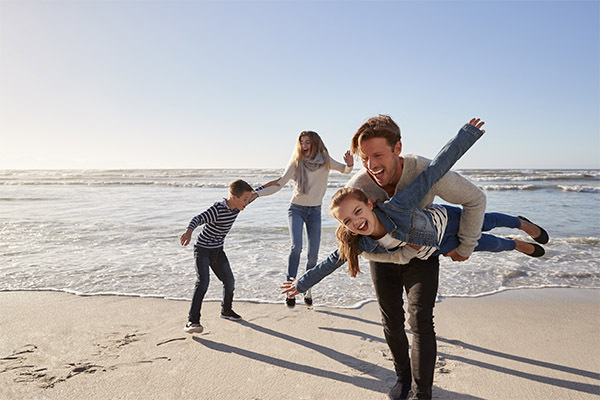 “We’d love to help you find a great Grand Isle rental camp or property,” said David Kedzierski, Coastal Realty Group’s owner and rental agent. “Whether you want to come just for the winter and are looking for the ultimate rental camp, or if you’re looking for a permanent residence in a Grand Isle or The Bayou home, our experienced and highly responsive team will work hard to make sure you have a pleasant experience during the process. New Year’s is here. It’s never too early to start making those summer vacation plans! Looking for a winter beach retreat? Gearing up for some winter fishing? Check out Grand Isle! Copyright © 2019 Coastal Realty Group Grand Isle - All Rights Reserved.